The South Georgia Regional Library plays a critical role in the quality of life and continued growth of our community. 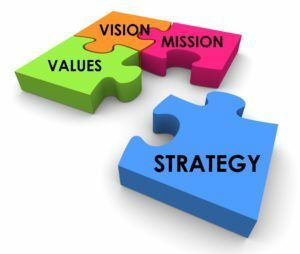 Every year the library undertakes a thorough strategic process designed to examine its vision, mission, value and strategic goals. A large number of staff representing every area of the library participate in this endeavor together with the community leaders and members of the library’s Board of Trustees. To enrich the lives of our diverse community members by providing equal access to a wealth of information. To provide essential community connections that inspire life-long learning for everyone.